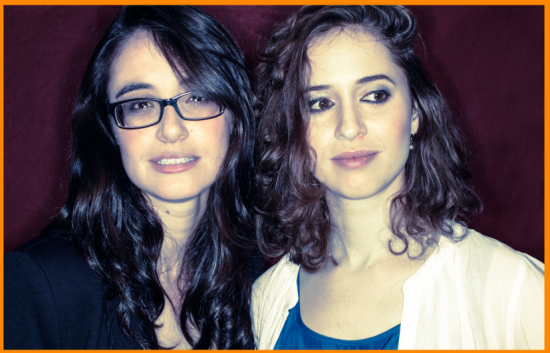 Tal y Tali are Tal Even-Tzur (piano) and Tali Rubinstein (recorder), two unconventional Israeli musicians. Their original instrumentation and musical aesthetics stand out in the global jazz and world music scene. Tal and Tali’s original music, heavily influenced by Israeli traditional melodies and by their classical and jazz backgrounds, is complex yet accessible; putting strong rhythms alongside simple, beautiful melodies. Their first album 'Tal y Tali' was produced by multiple Grammy Award winning Spanish producer Javier Limón.